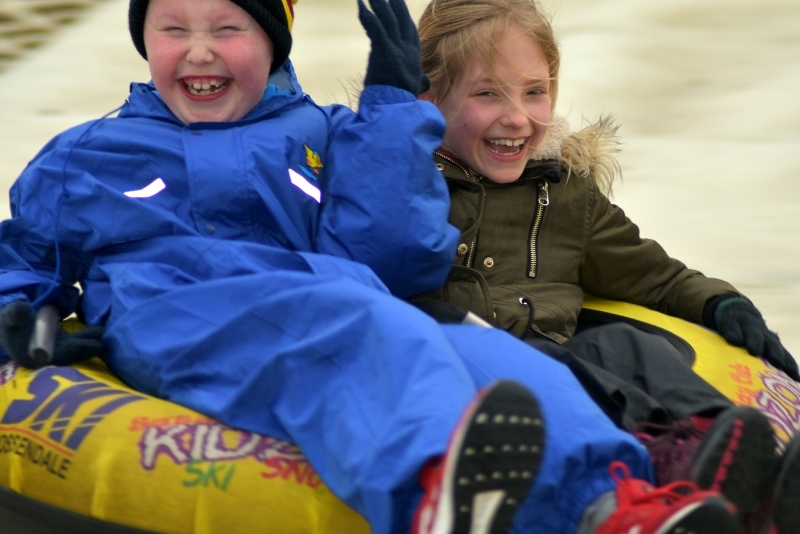 The smiles on the faces say it all. 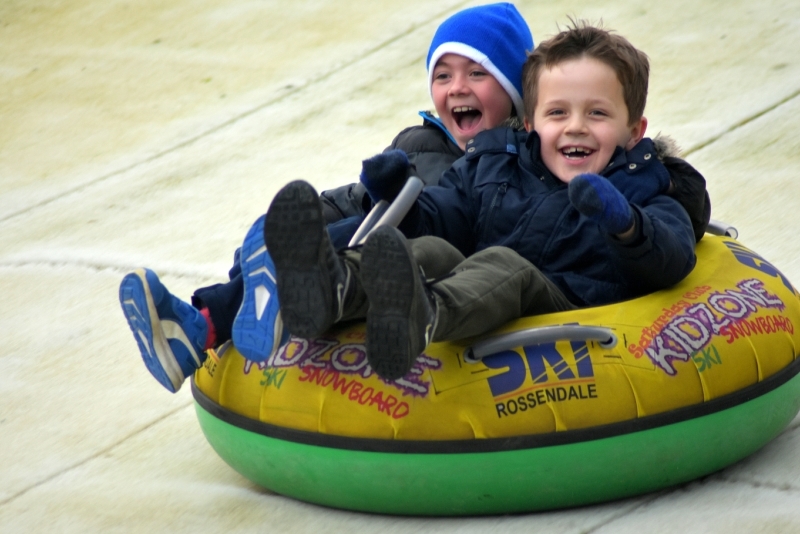 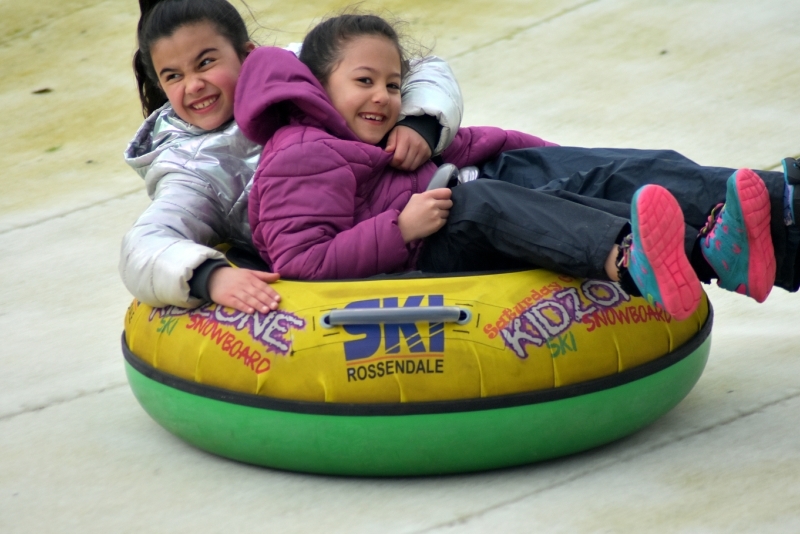 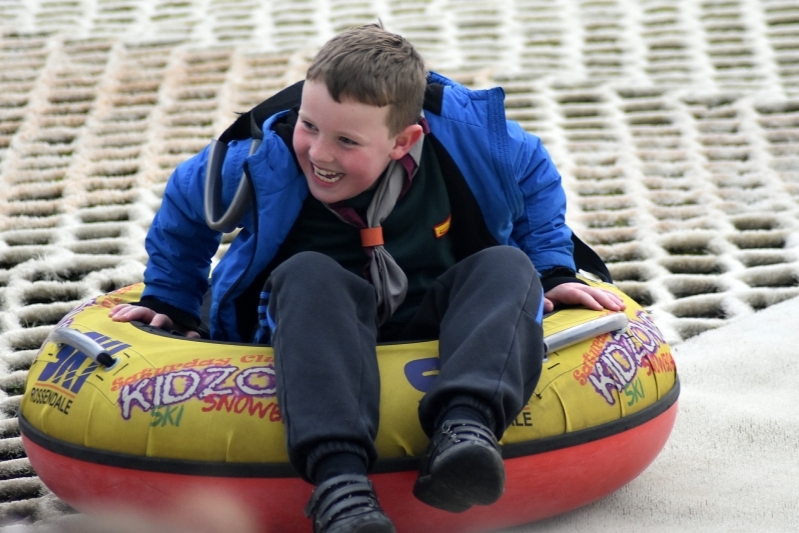 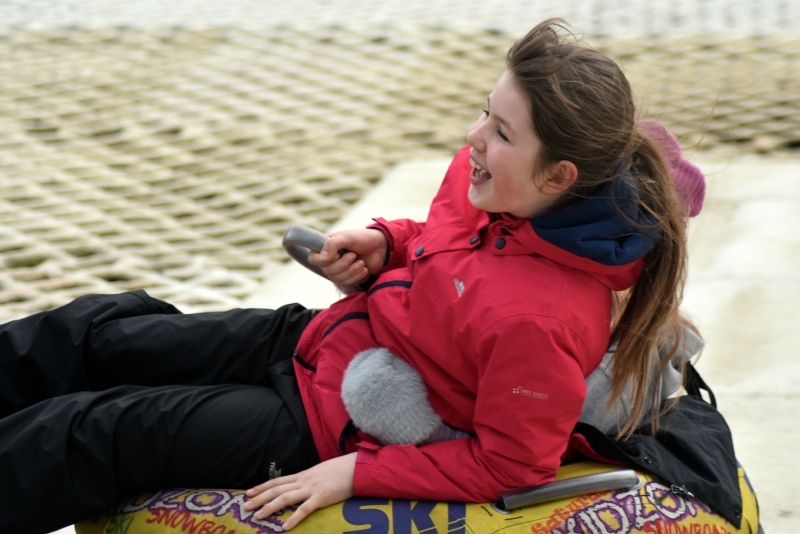 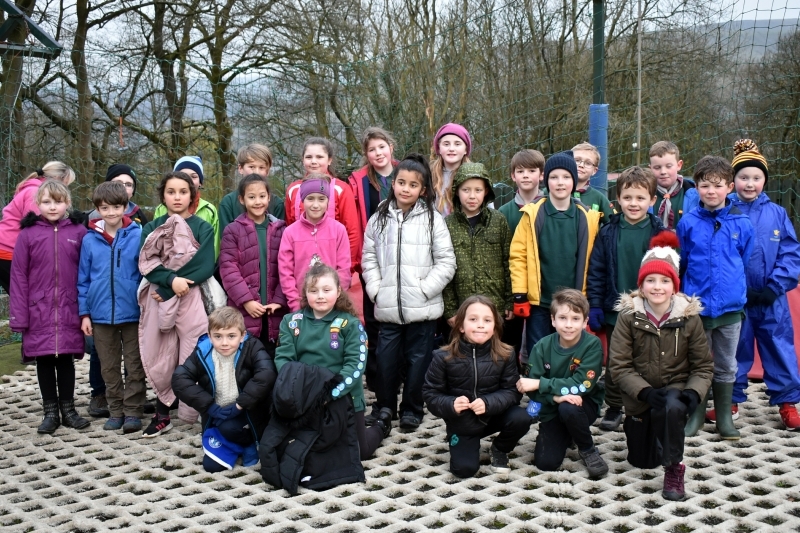 Grey Pack had a fun evening at Rossendale Ski Slope to round off the term before the Easter Break. 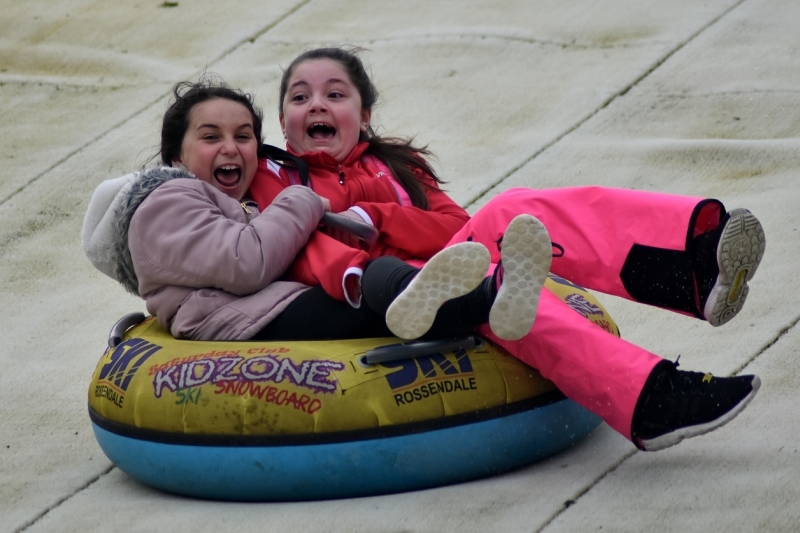 For more photos from the evening, view our Facebook Album.